Notes: Special thanks to Alan Loftis for the great pics! 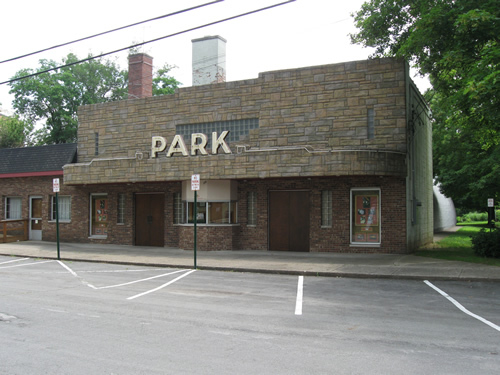 Built in 1949 by D. Eli and Dorothy Frank, this was one of the last single-screen theaters in Kalamazoo County. 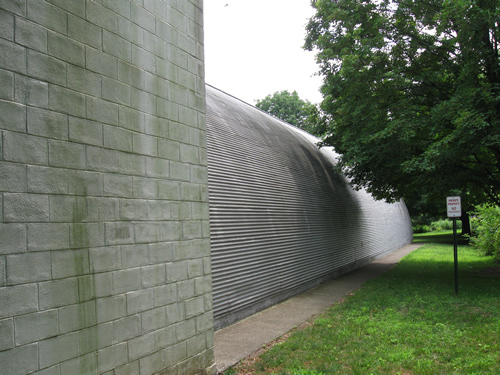 The Art Moderne-inspired structure is a quonset hut attached to a masonry lobby. 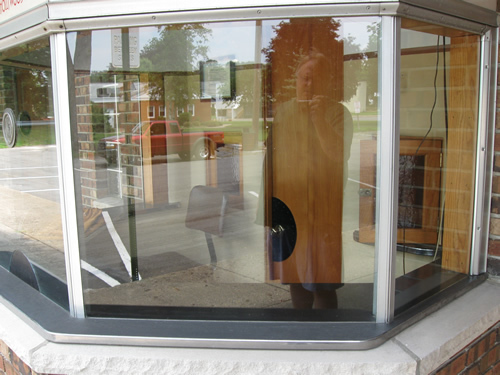 Eli and Dorothy also operated a theater in Galesburg. Eli came from a family of small-town theater entrepreneurs. 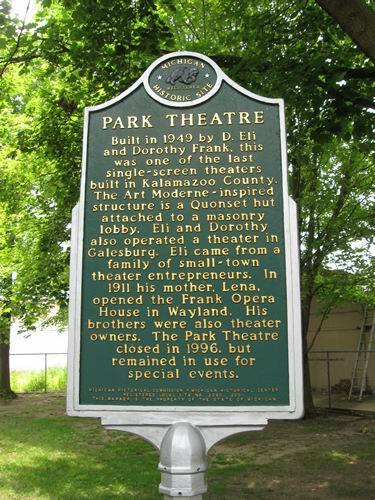 In 1911 his mother Lena opened the Frank Opera House in Wayland. His brothers were also theater owners. 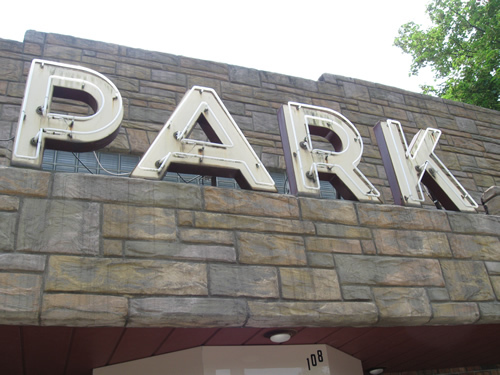 The Park Theatre closed in 1996, but remained in use for special events. 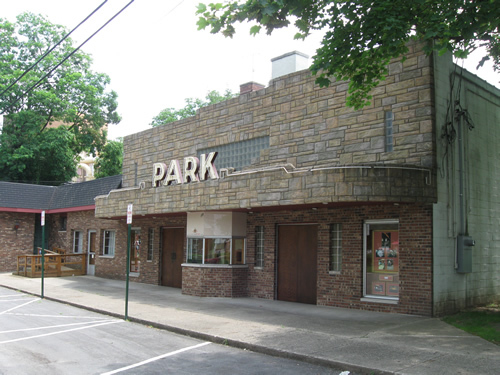 This theatre has been designated a historical site - photo courtesy of Michael Lueck. This should be listed as Closed. 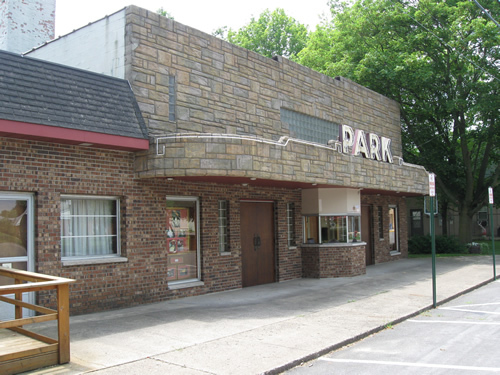 From time to time the owners open for a film, but no normal runs. 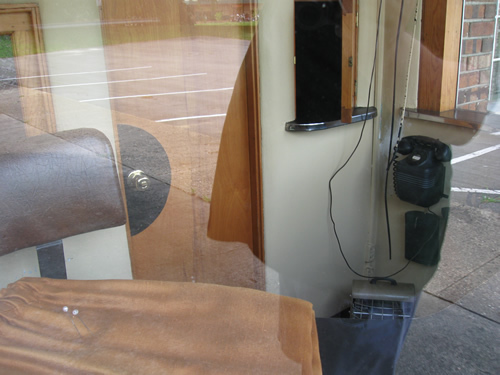 I will try to get a photo at some point. The theater features the only reclining seats I have ever seen in theaters back from the good old days.